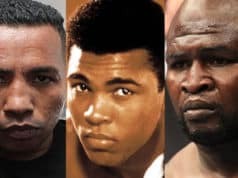 The age old tradition of ‘freak show’ fights in combat sports did not skip a generation with MMA (mixed martial arts), in fact it seems to have flourished in the young sport. 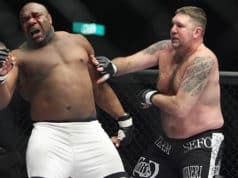 Since time began for mainstream MMA, even during the dark ages, fighters of little-to-no chance have been pitted either against each other, or a heavy favorite for the delight of the baying masses. JMMA (Japanese mixed martial arts) has seen a large percentage of these freak show fighters over the decades, but the buck also stops with their Western cousins, even as far up in the sport as the Zuffa banner. 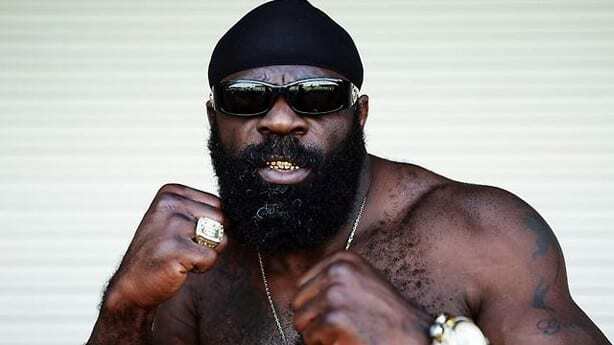 Much like last night’s (Friday June 19th, 2015) Ken Shamrock vs. Kimbo Slice-led Bellator 138 card, major promotions have been putting circuis-type matchings ahead of legitimate contenders and titles for years, and there (easily) 10 usual suspects that are synonymous with freak shows. Without further ado, a profile of the 10 biggest freak show fighters in MMA history.